Bring "Drug-Free Pain Management Awareness Month" to your backyard! The FCA and the Foundation for Chiropractic Progress (F4CP) are collaborating to promote chiropractic as an effective drug-free treatment method for back pain and you can participate! 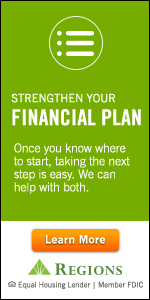 As reported in August, the FCA and F4CP have secured a billboard near the Orlando airport as part of a national campaign which has also placed billboards in Detroit, Los Angeles, Des Moines, Nashville and Austin. The Orlando billboard will run throughout Drug-Free Pain Management Awareness Month. Dr. Edward C. Williams, first FCA CEO and Founder of ChiroPAC and the Florida Chiropractic Foundation, passed on August 14th in Marion, Kentucky. He will be remembered with loving respect by all those with whom he served and call him "Dr. Ed." 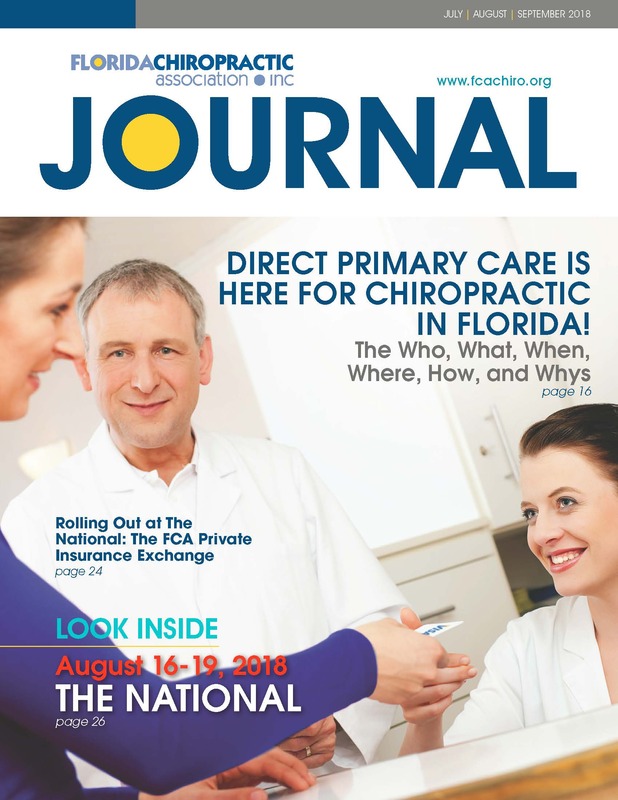 - DIRECT PRIMARY CARE IS HERE FOR CHIROPRACTIC IN FLORIDA! Pat Helma, D.C., DACBSP, was in the spotlight recently, per a newspaper report in the Tallahassee Democrat. Dr. Helma chairs the 15-member Sports Medicine Advisory Committee (SMAC) of the Florida High School Athletic Association. The FCA fought hard in 2012 to amend §1006.20, FS, to add a chiropractic physician to the committee. Dr. Helma was recommended by the FCA to fill the first such appointment, because of the confidence the FCA has in him to educate the committee about the effectiveness of chiropractic in athletics. He is the lone DC on a committee of eight allopaths/osteopaths, one podiatrist, one dentist and three athletic trainers. Yet, in this short time he has become chair of the committee! This is something to be celebrated by all Florida DC’s. Thank you, Dr. Helma, for meeting this heavy obligation as an exemplar chiropractic physician. Dr. Helma is the right FCA member at the right time to lead this committee and to showcase chiropractic. Read more to access the Tallahassee Democrat newspaper report.